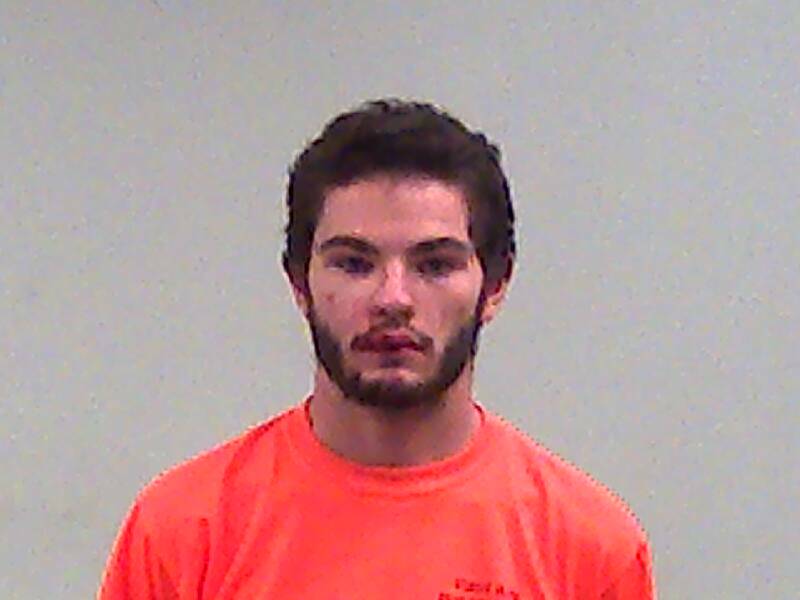 (Wayne County, IN)--One teen was jailed late Tuesday night after a Wayne County crash that allegedly involved both reckless driving and alcohol. The crash happened at around 9:30 on Round Barn Road near Skyline Drive. 18-year-old Jared Presley was spotted by a law enforcement officer, allegedly driving at a high rate of speed. Presley hit a tree before he could be pulled over. Presley and an occupant were taken to Reid Health to be treated for minor injuries.